Our Annual Citrus Sale has begun. Proceeds from this Citrus Sale fund most of our Chapter’s yearly operating expenses. You can order from students or use this form: Citrus fruit sales form 2013. Orders will be taken through November 20th. Fruit will arrive at MHS on December 10th. 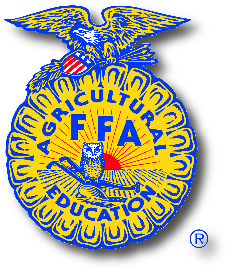 This entry was posted in Uncategorized and tagged citrus, FFA, fundraiser, Middletown, sale. Bookmark the permalink.